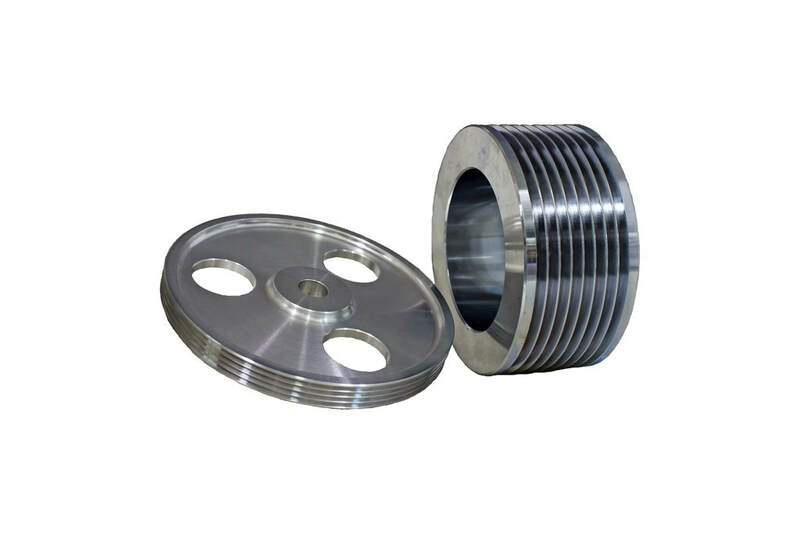 ​HM Manufacturing is a leading manufacturer of custom and standard v-belt sheaves. 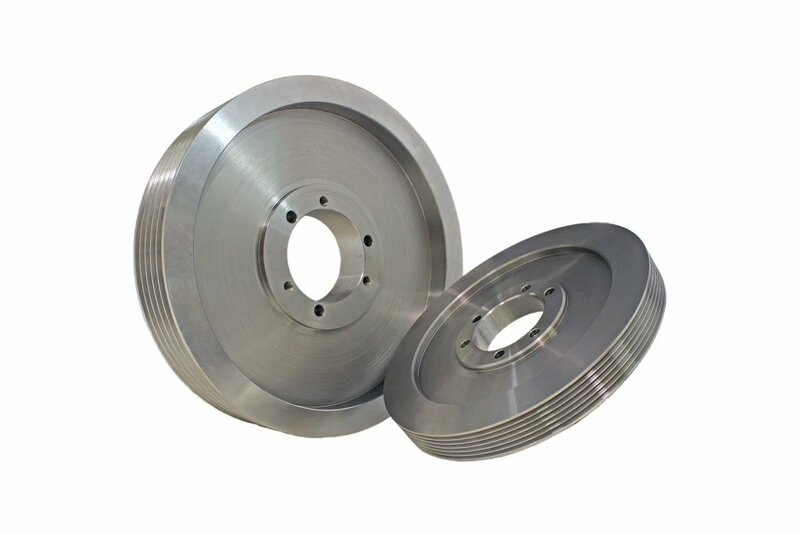 To ensure an optimal run at the demanding high RPM, sheaves produced at HM are dynamically and statically balanced. 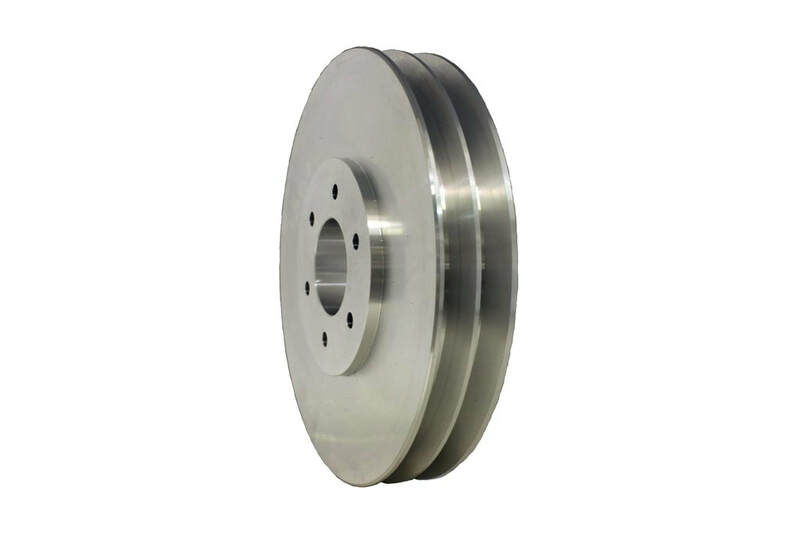 V-belt pulleys transmit power between axles by the use of a v-belt, and mechanical link with a trapezoidal cross-section. 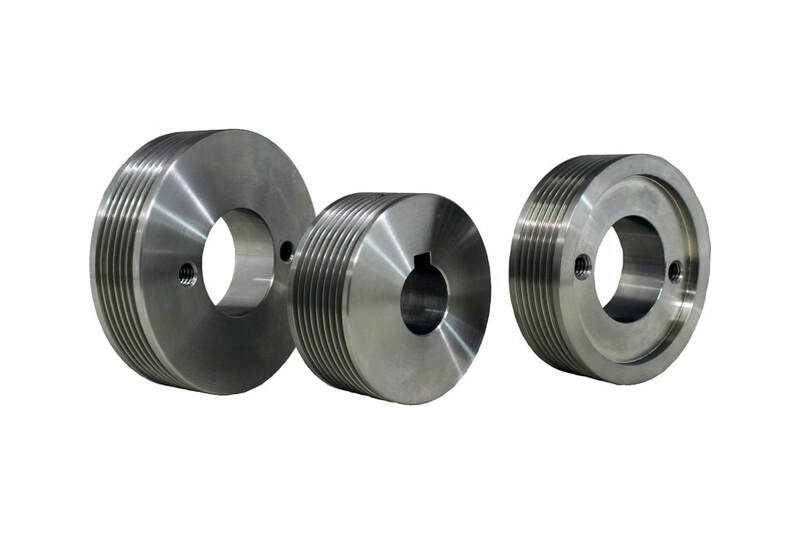 ​What makes V-belt sheaves stand apart from others would be geometry of the groove or grooves located around the circumference of the pulley.Together these devices offer a powerful high-speed transmission solution that is resistant to slipping and misalignment. At HM Manufacturing we produce custom V Belt Sheaves with a variety of different specifications. Our custom sheaves can feature any number of grooves, standard and custom keyseats, split taper bushings and standard bushings. Specific tolerances are met to assure proper performance of each v-belt sheave. Custom sheaves are available in 1/2" to 24" diameters. LIGHT DUTY® 2L, 3L, 4L, 5L: Performs best when used in light duty application, and is designed with maximum flexibility. While in use, offers smooth and quiet operation. SUPER HC® 3V, 5V, 8V: Recommended for multiple V-belt drives exposed to pulsating or heavy shock loads and heavy duty applications. Can be produced with standard and deep groove dimensions. 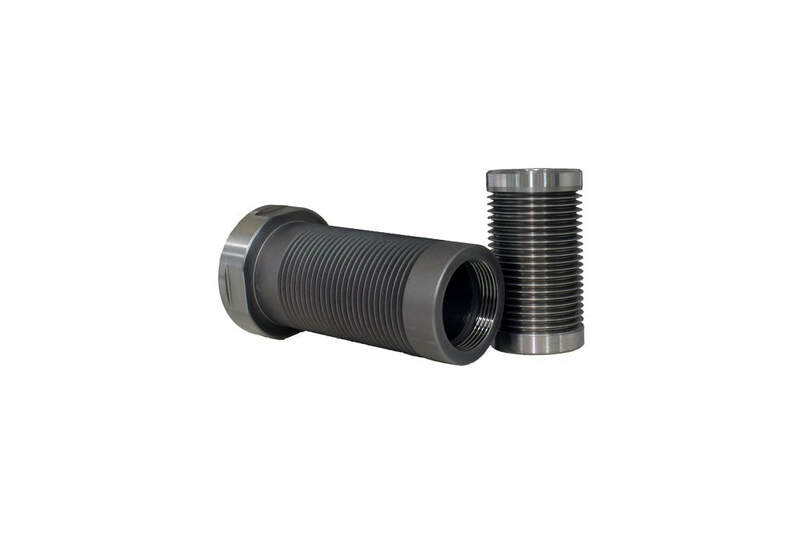 POWER®/TRI-POWER® A, B, C, D: Suitable for all industrial and serpentine applications requiring rotation reversal on some driven shafts. Can be produced with standard groove and deep groove dimensions. MICRO-V® J, K, L, M: Designed for moderate load applications with smaller diameter sheaves operating at higher speeds. Performs with smooth running and minimal vibration. POLYFLEX® 3M, 5M, 7M, 11M: Manufactured for versatile and moderate applications, transmits greater loads at higher speeds with less space needed. During production, allows for smooth running and low vibration.